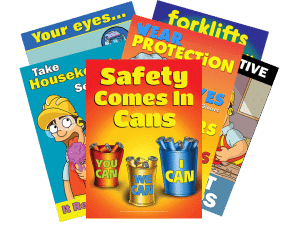 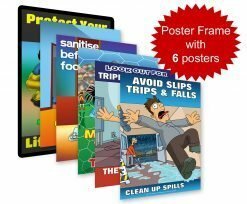 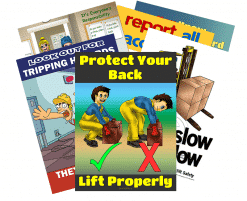 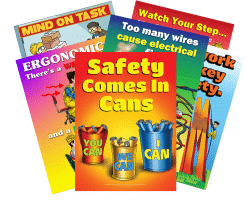 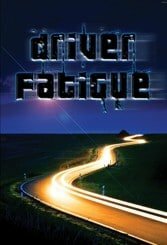 Get your safety message across to all employee’s with our unique line of workplace safety posters and Work Health and Safety DVDs. 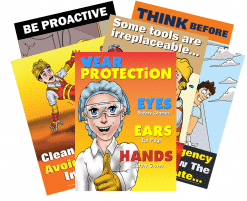 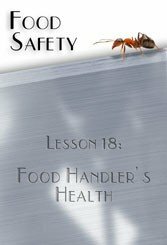 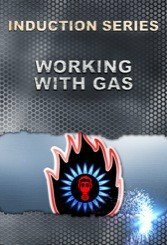 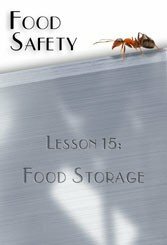 Reinforce your commitment to safety and remind employee’s of their ongoing safety responsibilities with high-quality graphics covering over 30 safety topics. 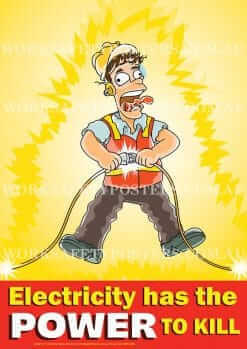 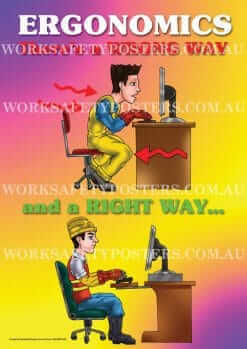 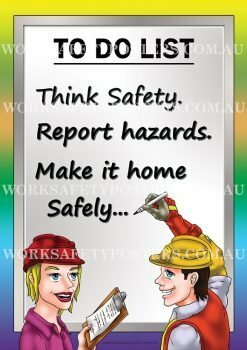 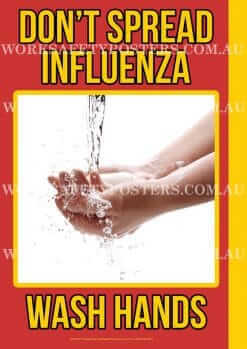 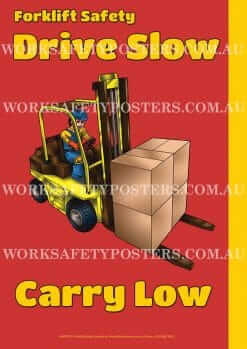 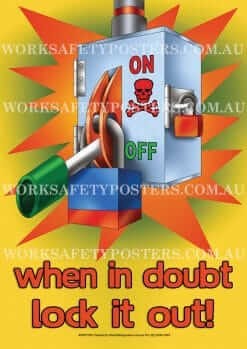 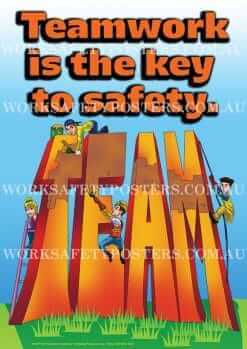 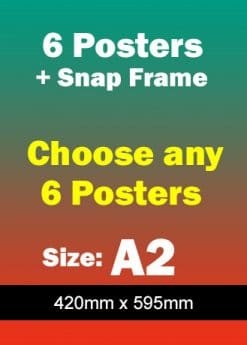 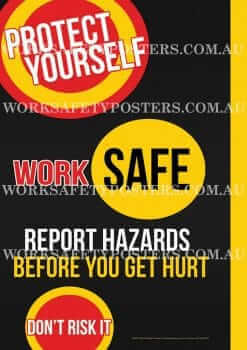 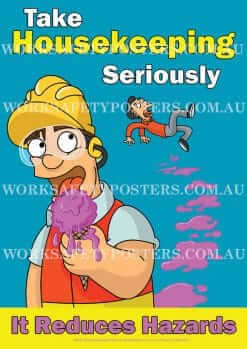 All workplace safety posters are made in Australia.